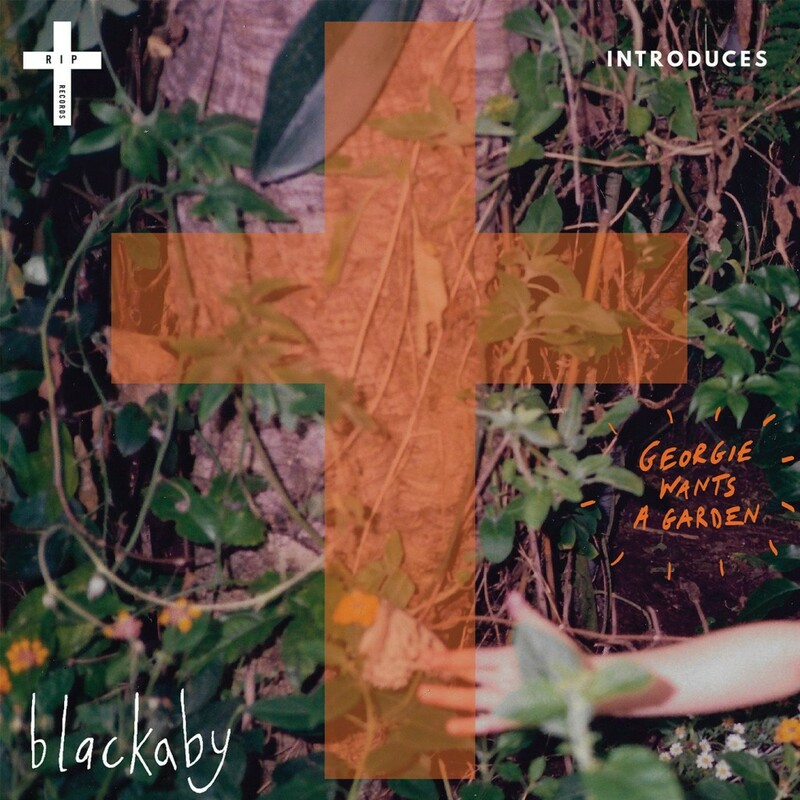 ‘Georgie Wants A Garden’ is the sunny new single from Blackaby, a London trio fronted by William Blackaby and released through the Record in Peace label’s, RIP Introduces series. The series, now on its second volume, shines a light on emerging artists and collecting them for an end of year vinyl compilation; the latest, as we said, is ‘Georgie Wants A Garden’. It is a three-minute outpouring of good vibes as heavenly harmonies ebb and flow over the gentle guitars and soft, almost brushed percussion. The trio’s take on ’60s inspired folk-pop is divine, with a loungey, lazy-day feel and shimmering, sunkissed glow making for an irresistibly lush tune as it skips on by. An absolute delight! 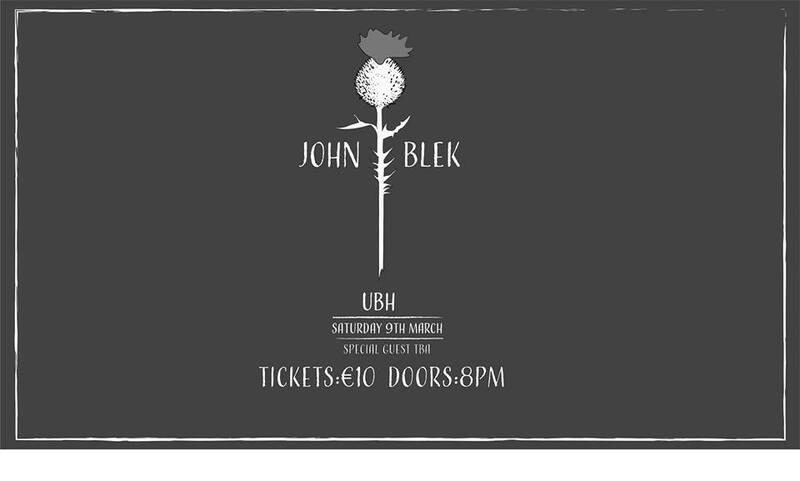 Listen to ‘Georgie Wants A Garden’ below. Volume 1 of the RIP Introduces series is here too.